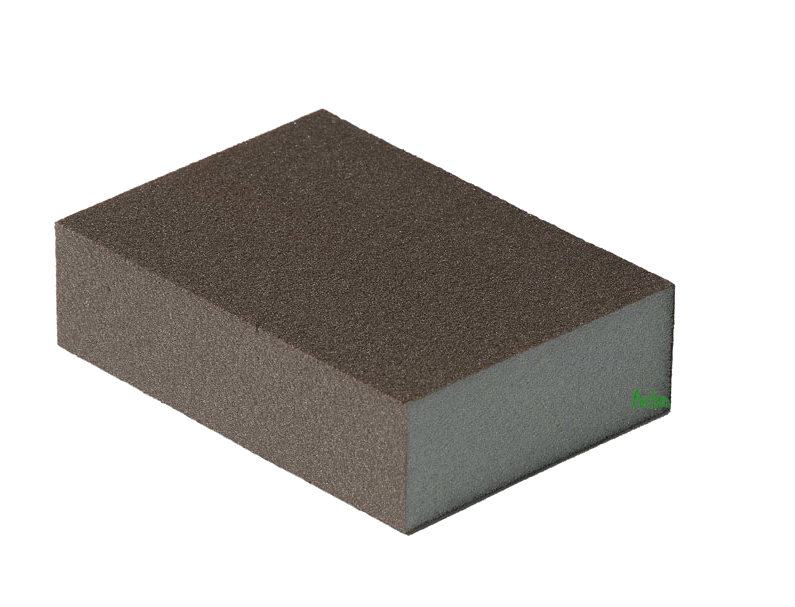 The Flexifoam Block is a universal product for all kinds of applications. It combines a higher removal capacity with a very good surface quality. Available in different densities and grits to meet the specific needs of the customer. 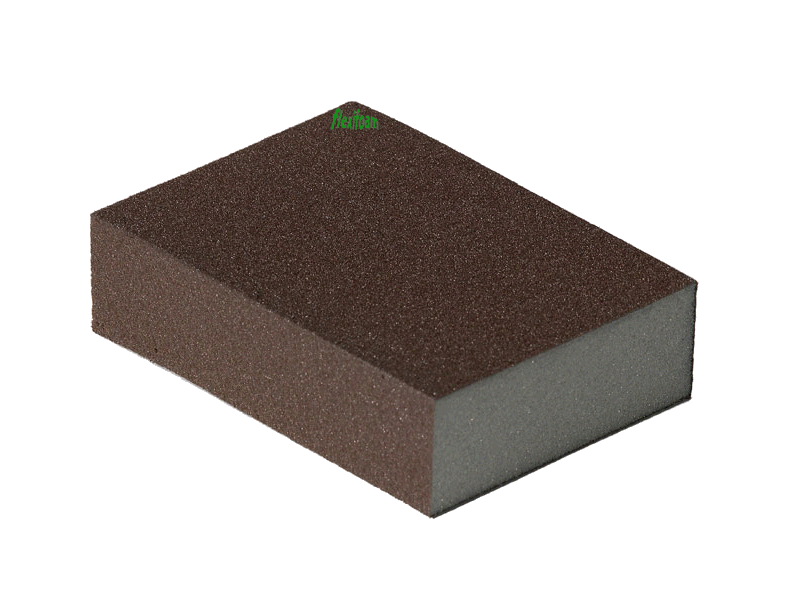 The Flexifoam Block is perfectly coated on 4 sides to adapt to all surfaces, edges and corners. It is more aggressive but delivers a uniform sanding pattern. Can easily be cleaned and re-used.